West London Are you experiencing problems with Wasps at home or at work? 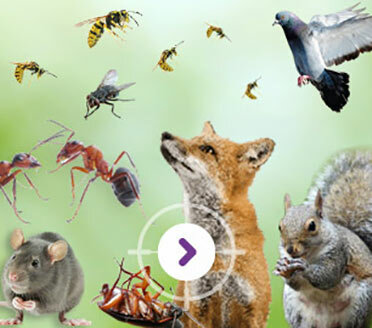 On Time Pest Control works with a variety of Wasp Control treatments and provides 24 hour pest control guidance to help you make informed decisions along the way. We provide licensed and insured Wasp Controllers that work to the strictest of NPTA (National Pest Technicians Association) standards and include a no-quibble guarantee with every service. Have you already tried the Best Wasp Repellents & Deterrents? 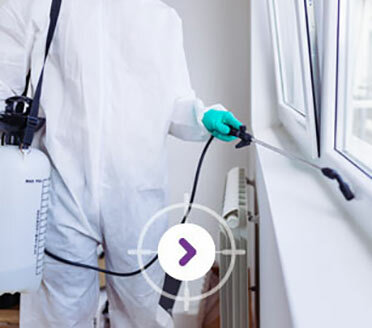 Wasp killer sprays can get rid of Wasps temporarily but they do not eliminate the problem of Wasp infestations inside your property. Contact our team for long-lasting Wasp extermination methods focusing on removing Wasp nests and preventing future Wasp infestations. 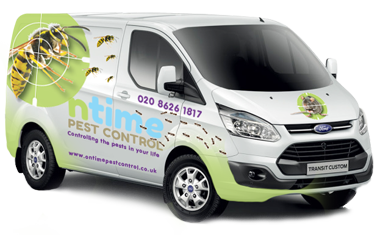 Dealing with Wasps can be challenging; speak to a member of our West London pest control team for effective Wasp control treatments and receive expert guidance on how to get rid of Wasps once and for all. 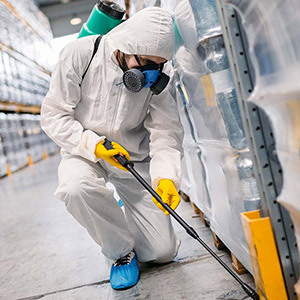 To decide on the best Wasp Control treatment for your property we need to know exactly what type of Wasp infestation we are dealing with. During the survey we will establish the species of Wasp, locate the Wasp nests and how best to remove the Wasp nests safely from your home or commercial premises. A full property inspection will be carried out by our professional Wasp controllers and a written report will be produced, detailing the best course of action for how to get rid of Wasps for the long-term. Dealing with a Wasp infestation can be dangerous and can result in serious injury for some. 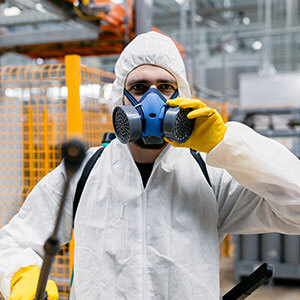 We will arrive fullyequipped with all the necessary protective wear and Wasp Nest Removal safety procedures will be communicated with you at all stages. Wasp Nest Removal must be handled professionally by trained Wasp Controllers! The moment you aggravate a Wasp nest; expect a reaction without warning. Wasps are venomous and are likely to attack you if they feel threatened. Let us remove and dispose of the Wasp Nest safely. The German Wasp also known as ‘Vespula Germanica’ is one of the most common Wasps in the UK and is black and yellow measuring no more than 15mm in length. Wasps, much like hornets, are colonial insects that grow their colonies and Wasp nests throughout the summer months. Thousands of Wasps are said to belong to each nest and feed off sweet foods, insect larvae and nectar..
You are likely to know if your property has been infested by Wasps. You will notice Wasps flying around on the hunt for food and if the nest is not in your home or garden, it may be next door with the neighbours. Call us for 24 hour pest control guidance on how to identify the Wasp nest and we will remove it safely anywhere in or around West London..
Do not put yourself, your family or your neighborhood at risk by attempting to remove a Wasp nest from your home or workplace. Contact our team for advice on how to get rid of Wasps from your property. Yes. 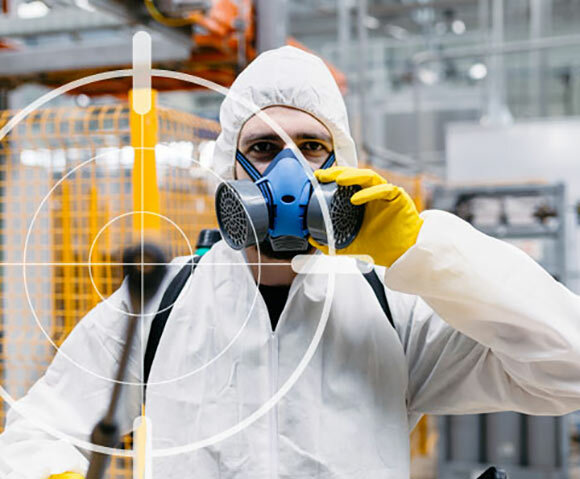 There is a significant risk to public health as a single Wasp bite can lead to death through ‘Anaphylactic Shock’. Painful stings by Wasps can also often lead to further infection and allergic reactions. 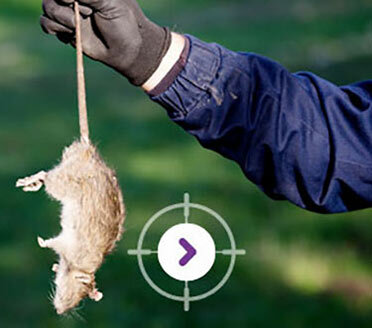 Stay safe and use our recommended pest control service. 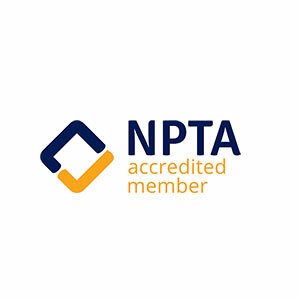 We provide 24 hour licensed and insured Wasp Controllers that work to the strictest of NPTA (National Pest Technicians Association) standards and all services include a no-quibble guarantee and full Public Liability Insurance.